Due to continued expansion we have an exciting opportunity for a VAT Manager to join our fast paced and collaborative work environment. Business aviation specialists from Martyn Fiddler Aviation will be attending the 2018 NBAA Business Aviation Convention and Exhibition (NBAA-BACE). 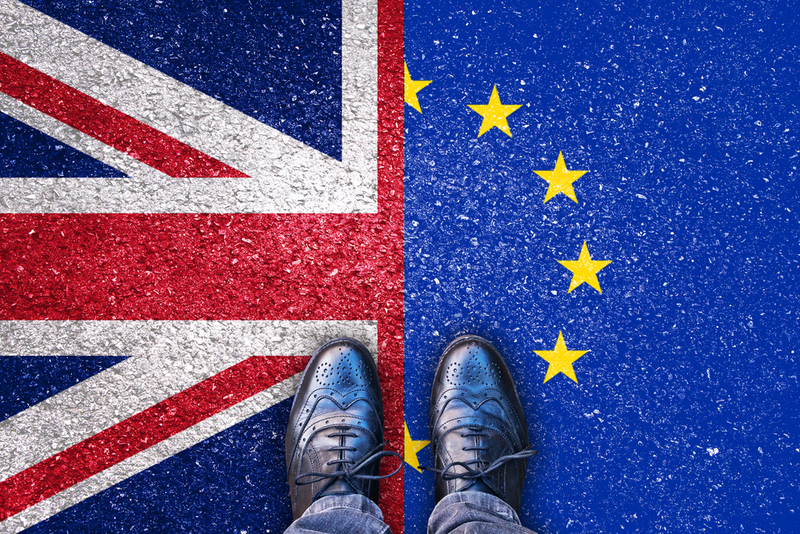 Martyn Fiddler Aviation have, and will continue to have (Post-Brexit), optimum solutions for dealing with VAT and customs needs for all aviation clients. 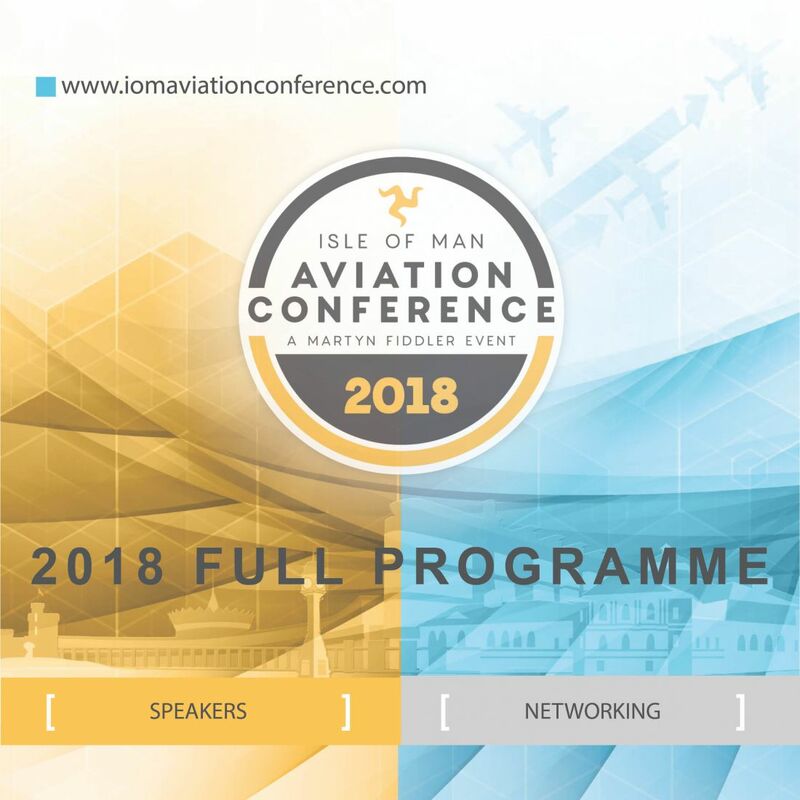 The 8th annual Isle of Man Aviation Conference took place on Wednesday 13th of June 2018. 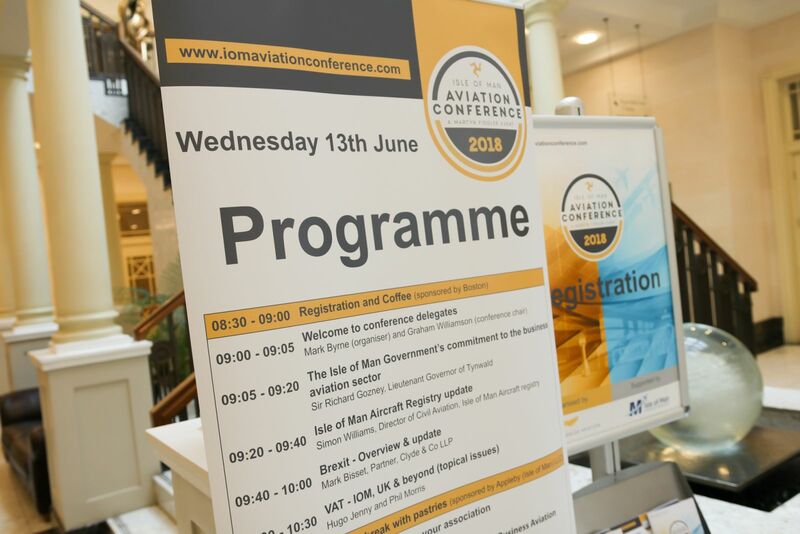 Organised by Martyn Fiddler Aviation and supported by the Isle of Man Aircraft Registry, the conference attracted over 150 delegates, representing 85 companies, from 12 different countries. 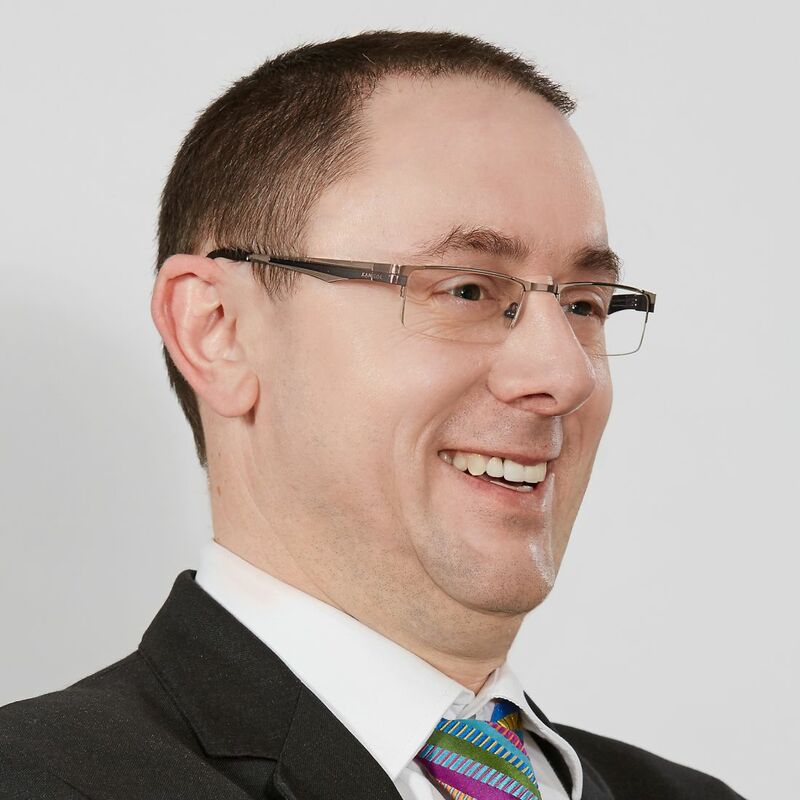 Whilst a huge amount of time and expertise may be dedicated to the purchase and delivery of your new aircraft, is there enough attention paid to the disposal of the old one? Who are they? 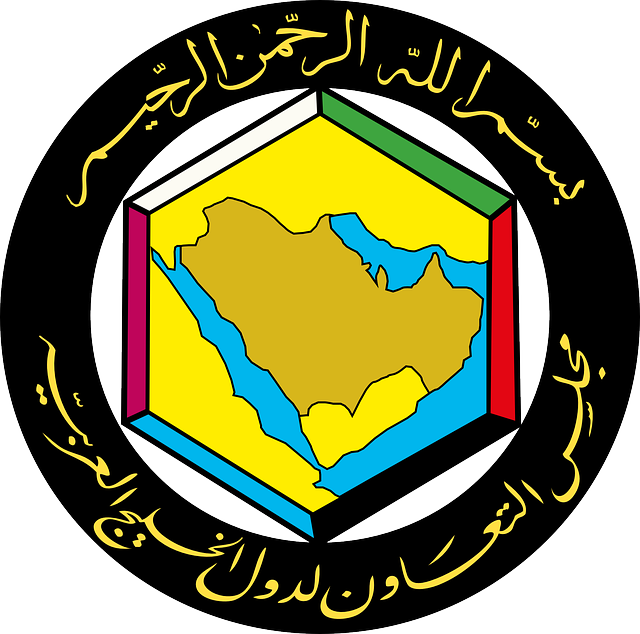 – the GCC is the regional political organisation incorporating the six oil rich gulf states of Bahrain, Kuwait, Oman, Qatar, Saudi Arabia and the United Arab Emirates. 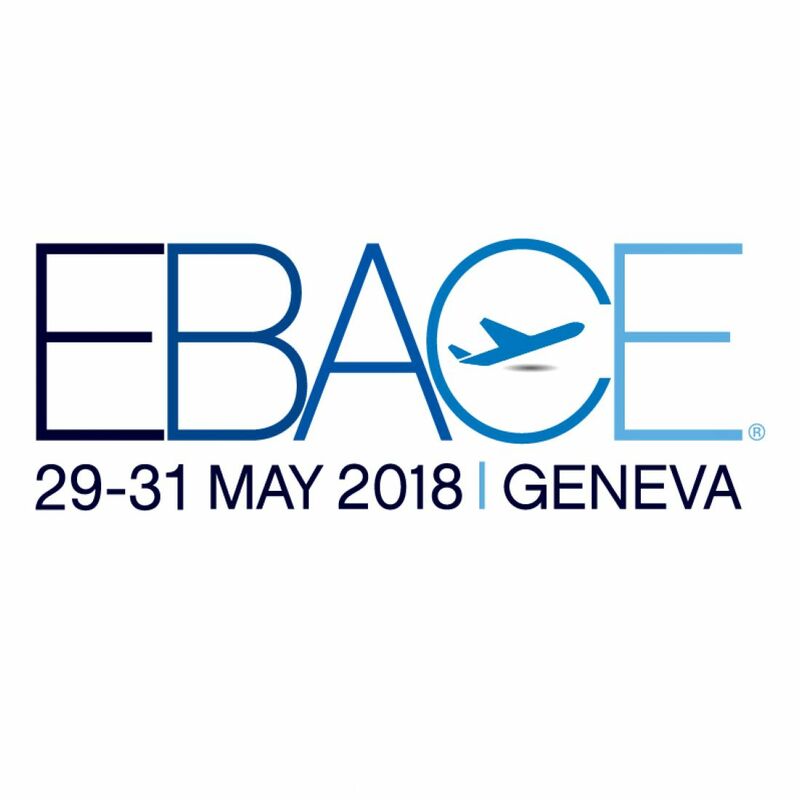 This year's EBACE 2018 will take place from the 29th – 31st May, at Geneva's magnificent Palexpo. 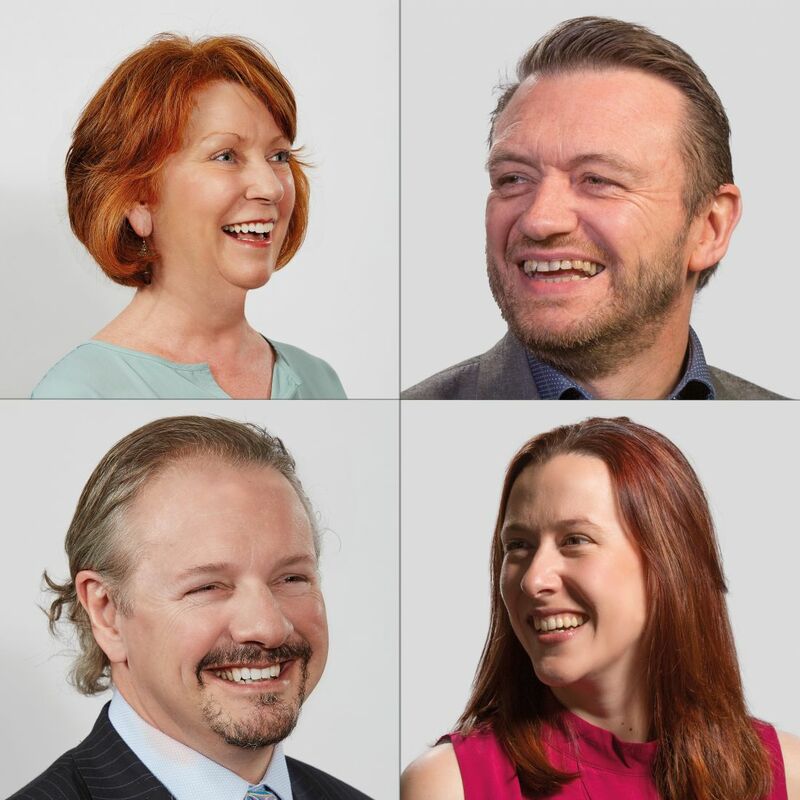 Mark Byrne, Heather Gordon, Martin Kennaugh and Andy Duggan will be joined by Adrian Jones, Angie Deady-Fiddler, Phill Rawlins and Katie Ansett from our Stansted office. 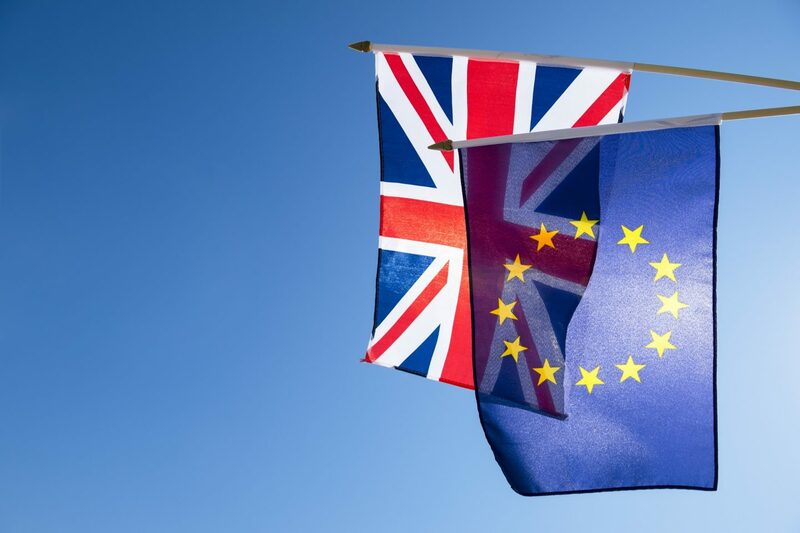 Whatever final form Brexit takes, Martyn Fiddler Aviation will still be able to advise all of our clients and contacts on EU VAT and Duty, and will continue to be able to provide optimal compliant solutions across the EU and UK. 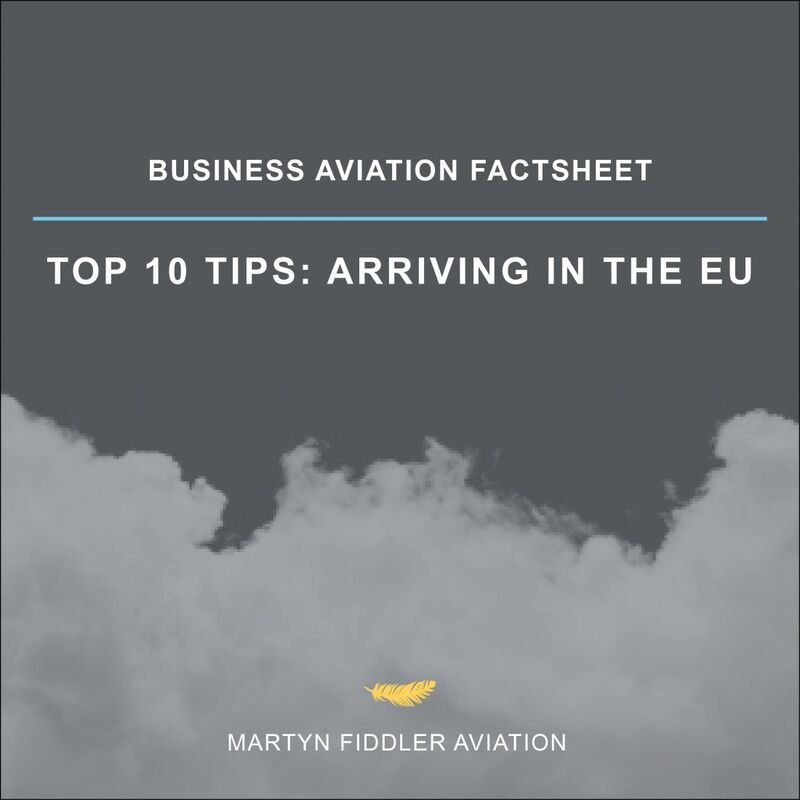 Over the years we at Martyn Fiddler Aviation have had the opportunity to assist our clients with EU regulations in respect of aircraft to help them understand all they need to know about the VAT and Customs implications. We have compiled the top ten assumptions which we commonly advise on.